As we entered August this week, I introduced this month’s theme of Abundance and talked about how this time of year feels so incredibly full. There is so much happening, so many things to get done, so much to prepare for, so much to preserve, and all the while trying to remain focused on the present. It can feel overwhelming and at times hard to handle. What a wonderful gift to have in this season, but more isn’t always a great thing as we all know. This is why I was excited to partner with Athleta this month as part of their Permission to Pause campaign. I have been trying hard this summer to find ways to find calm, presence, and moments of pause during this busy season we are all enjoying. Before summer comes to a close I have been trying to find more time than ever to get my feet on solid ground and have a sense of peace so I can soak up these last few weeks. I have been a big fan of Athleta for a long time. In fact, they were how I tell people I made it through the winter. Their polar fleece leggings were the one item besides my winter coat and winter boots I can absolutely say helped me feel prepared every day to conquer the elements. 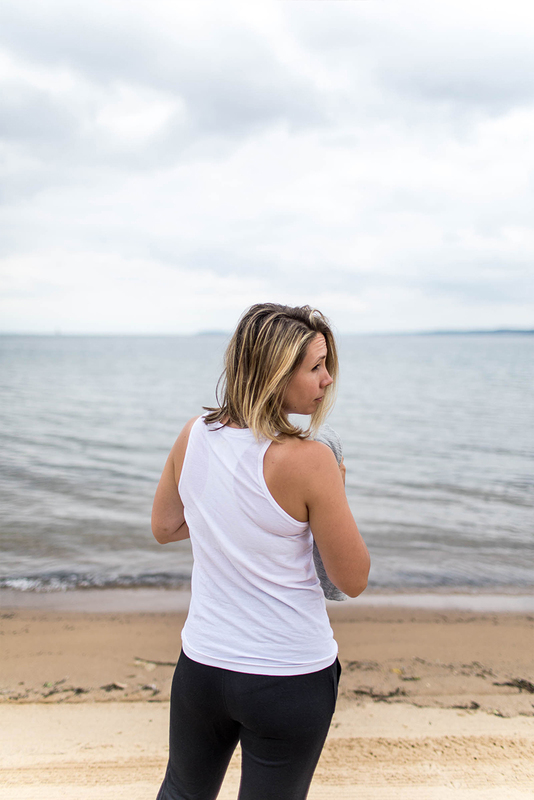 Living an active and outdoor lifestyle of enjoying the seasons, Athleta is an essential brand in my closet. 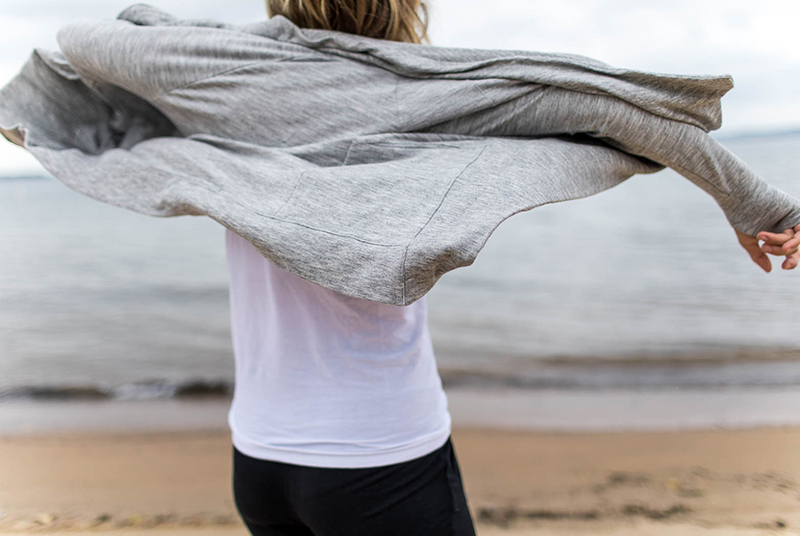 Recently, they released a new collection of extremely soft, relaxed, and sustainable clothing that is the perfect reminder to relax and enjoy a slower day. The nature of the collection is so lightweight it almost can become like a second skin and is completely effortless. I am still currently wearing the pants as I write this because they are so comfortable I cannot imagine taking them off. What I love about Athleta the most is how they empower women to not only be their strongest selves but to be their best selves as well. As a mother, I am constantly battling putting myself first, but I know to be a great mom and to conquer my dreams in my career I have to find a way to care for myself well. Much of the abundance of these days is feeling the weight of being a mom and a business owner. I vowed last month to start putting myself higher on the list and getting back to focusing on eating more consciously again, working out regularly, taking the right vitamins, taking care of my skin before bed, and doing the things that fill me up. It isn’t easy when I have a tendency to fill every hole of my day with work when I am not mothering. Now, that he is becoming more and more independent I know the thing I need to fill my time with is a lot of self-care. Many days, the place I find my greatest calm is along the water. A walk on the shore or dipping in on a hot day can shift everything in my day. There is nothing, no matter the time of year, that brings me more joy than Lake Michigan. The meditative nature of the waves and lapping on the shoreline are the rhythmic sounds that bring me so much calm in my life. It always surprises me how the lake will instantly change my perspective and day. In fact, last week it was so hot. It was nearly 90 degrees and there was no relief (we don’t have air conditioning as most people don’t in Northern Michigan) and I was sticky, gross, and trying to chase Hayes while running errands for a dinner I was hosting. After I stood in front of the open fridge trying to find relief I packed up Hayes, got on our bike and him and I went down to the water. I held him as we bobbed up and down in the water together giggling and feeling the cool relief of that precious and crystal clear water. Oh, what joy it brought us both. There was no better cure for the grumpy and miserable feelings we had then the water. There is no doubt that life has a tendency to add up. It can begin to weigh on us as it piles up, but if there is anything I have learned this summer it is that a simple quick moment in a place that brings you calm away from the piles of life, can change it all. It can be more than that, but not less. We need to find these moments of slipping away from it all to reconnect with ourselves and what makes us our best selves no matter our season in life. 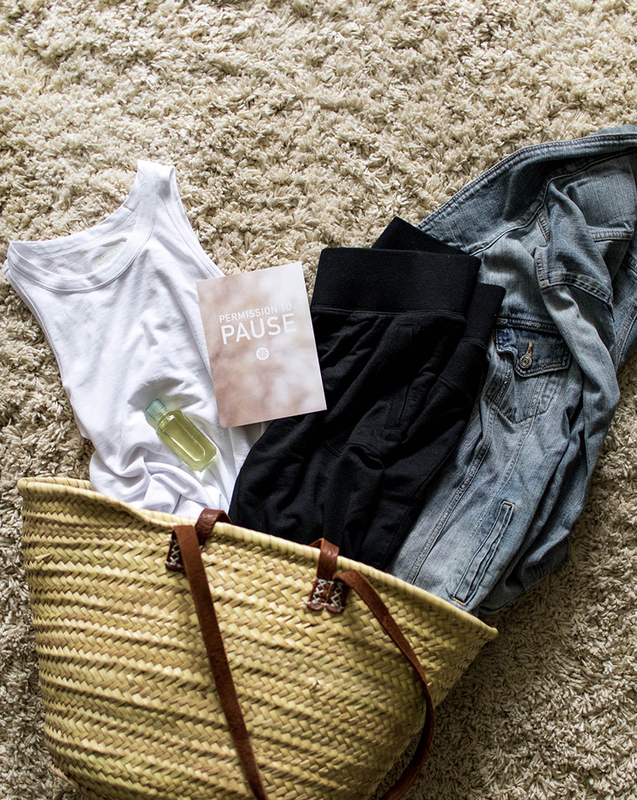 If you are looking for a great pause this month to help handle the abundance we can feel towards the end of this season, Athleta is holding Permission to Pause from August 9th – 13th in-store. Check with your local store to find out about these events that will help you reset and relax. Also, if you want more ideas for how to relax and restore there is wonderful mindfulness content on their Chi Blog as well. So, tell me what is your moment of pause? How do you find calm this time of year? What brings you back to center? This post was sponsored by Athleta. All thoughts and opinions are my own. Thank you for supporting the brands that work with The Fresh Exchange each month to help deliver the content you love. This is amazing!! So glad you found me. Enjoy your vacation and pausing for some time as a family. It is so important and you are doing it in a great place 😉 Have so much fun and let me know if you need any recommends while you are here! You are so cute! I love Athleta too! Putting yourself first and caring for your own health is always important, I do like to support my friends with that thought!